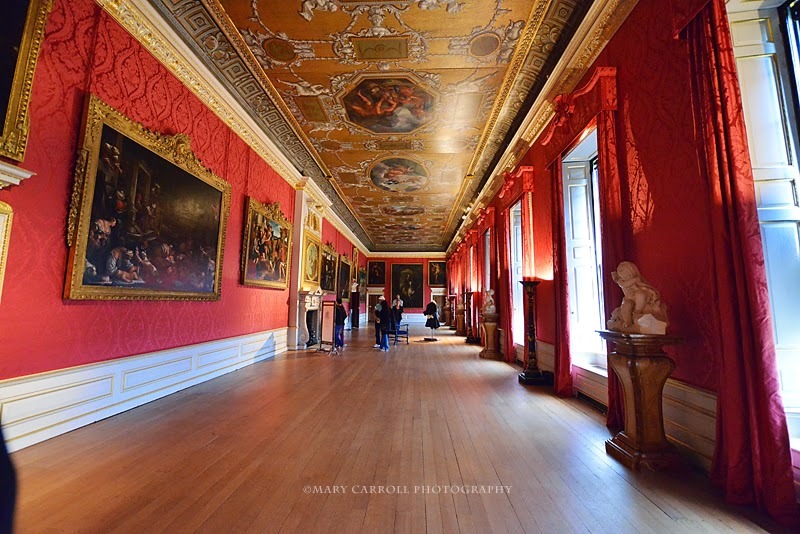 Stunning photos of Kensington Palace, Mary! 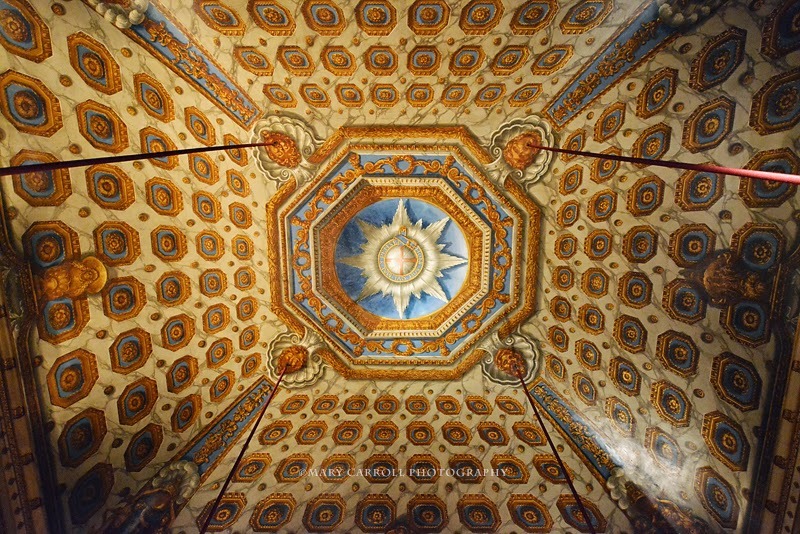 Such grand and ornate halls, precious and priceless paintings, and period elegance. Thanks for sharing and for hosting! Have a lovely week! 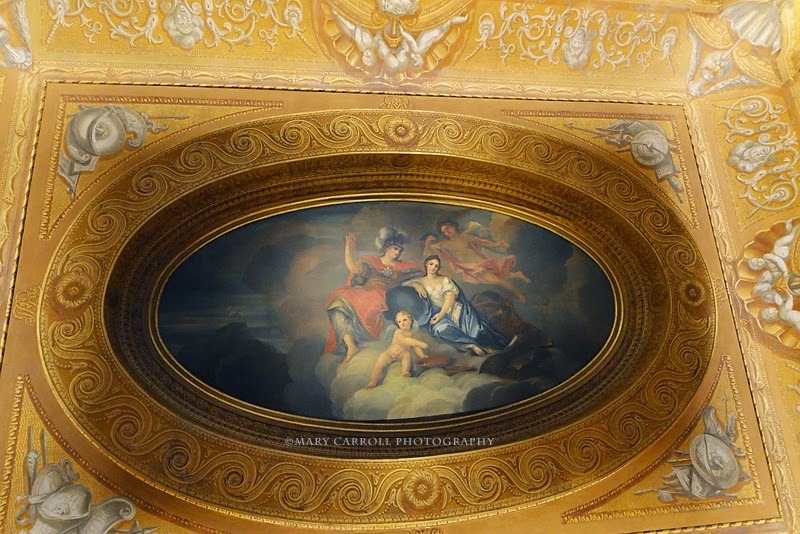 Kensington Palace has opulence everywhere your lens takes us. I think another trip will be in order to share the Queen's State apartments. Magnificent! I didn't go on that tour when I was there...now I must go back! Thanks for hosting. Awesome interiors of the palace. What a magnificent palace! It is exciting to see your photos,Mary. Mary, thanks for sharing your visit to the Kensington Palace. It is beautiful, it reminds me of the Windsor Castle tour I took during my visit to London..Thanks for hosting, have a happy week!. Thank you Mary for Mosaic Monday. What stunning views on the Kings State Apartments. Such treasures. Hi Mary, what glorious photographs. When I visited London I did get to visit Windsor Castle. My friend lived nearby and it was magical. Kensington Palace looks beautiful. Thank you for sharing your photos in such a lovely way. 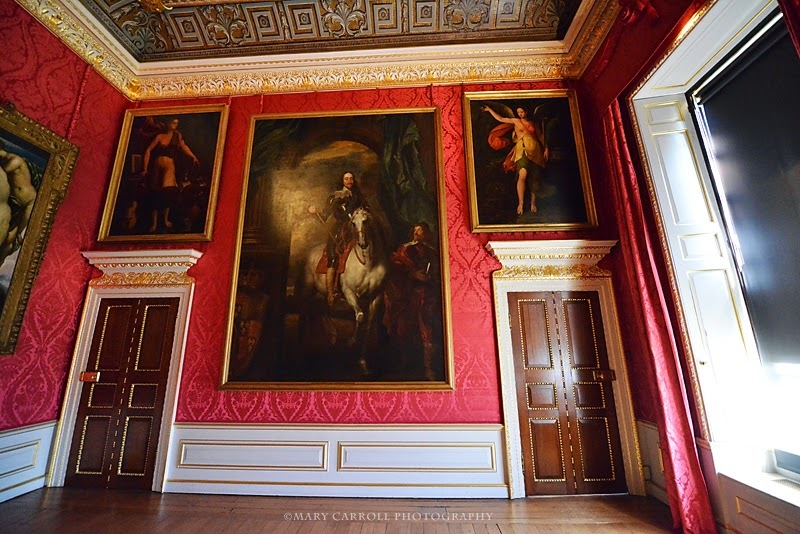 Beautiful photos of Kensington Palace. I read that Will and Kate are doing up an apartment in the palace for themselves. A lovely place to live, I would imagine. Thank you for sharing this. What a beautiful place to visit. A beautiful mosaic! When i look at English stylish royal residence and their surrondings, my heart beats faster. It's called Passion. How wonderful Mary, I didn't realise that Kensington Palace was open to the public. I'll definitely put it on my list for next years visit. Imagine living in such surroundings - amazing. Oh love these Mary. Kensington is one place I have not visited yet. Hope to soon though.